Yesterday was April fool’s Day. Many companies showed their excellent sense of humour proposing hard to believe, brand new vehicles. Here is a little selection of the companies’ April Fool’s Day jokes. 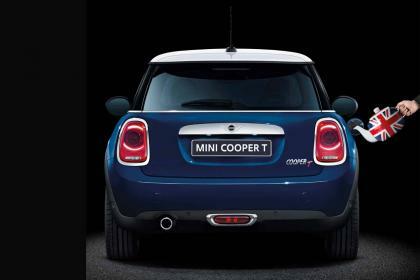 You would have heard of the Cooper S and Cooper D MINI models by now, well MINI asked you to suspend disbelief to accommodate a Cooper T. It sounds credible until you learn that the car supposedly runs on tea. On a single cup you will be able to cover 40 miles. This car is also equipped with Dunk Avoidance Technology to prevent unscrupulous individuals from lowering biscuits into the fuel tank; the Cooper T was a tough one to swallow. Missed out on tickets to Brazil this summer for the World Cup? No problem! Vauxhall has created the Brazilian World Cup Astra. 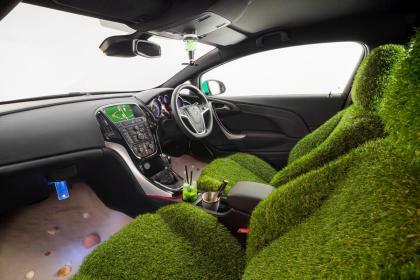 Inside you are guaranteed to feel like you’re on a Brazilian beach with sand on the floor and the turf-covered seats. Ah, Ideal for the football fans! BMW announced a new system that puts the thrill back into driving. They claim that the Force Injection Booster works by “extracting kinetic energy from the car’s engine and converting it into positive g-forces”. 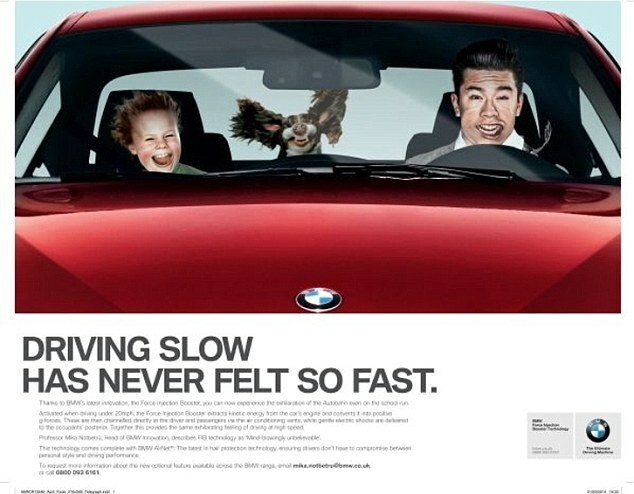 The effect is that drivers can experience the pleasure of high speed driving even at modest speeds of just 20mph. Moreover BMW ‘AirNet’ technology works to keep occupants hairdos in superb condition while all this is going on!